As always, wishing you a lovely day! 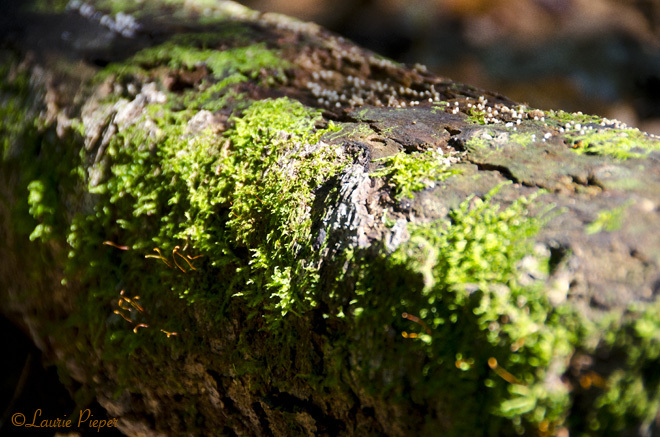 One of my favorite greens … that of moss. For more on the daily prompt.